iRobot has been manufacturing the Roomba sweeping robot since 2002! They have manufactured multiple variants and even a line of mopping robots. My Roomba has been cleaning up dog hair and a truly obscene amount of sand that has seemingly no origin point since 2014! Remove the "side spinning brush"
Unscrew the screw, pull brush off, throw both in trash and spit on them! 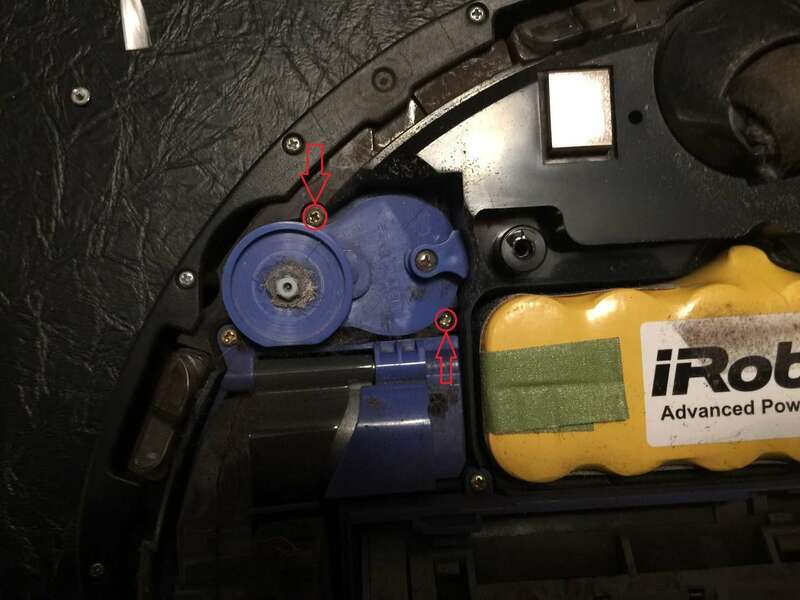 Unscrew four screws on the bottom of the Roomba, they will not come out, just loosen them! 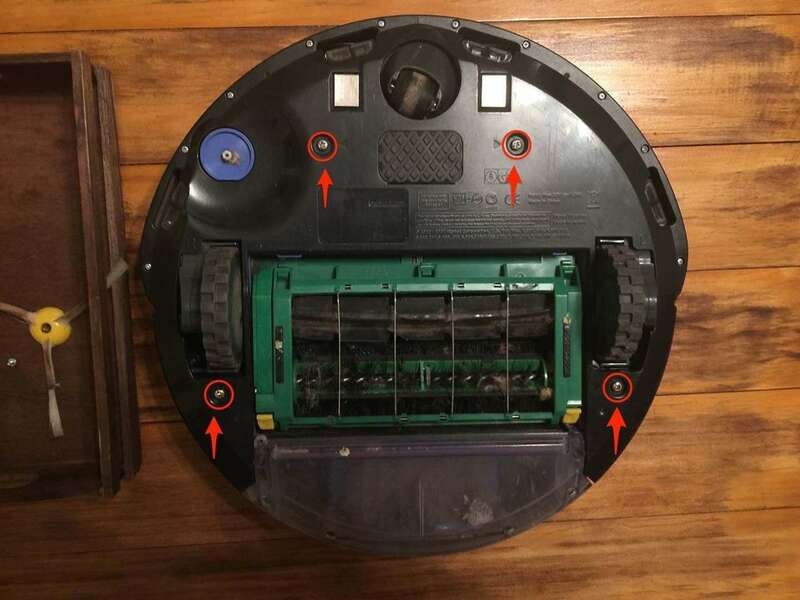 Remove the bottom panel of the Roomba. One of mine came out, oh god!! It is the fault of that stupid brush!!! Unscrew the two screws on either side of the motor! Pull on motor till it comes out! Dispose of! 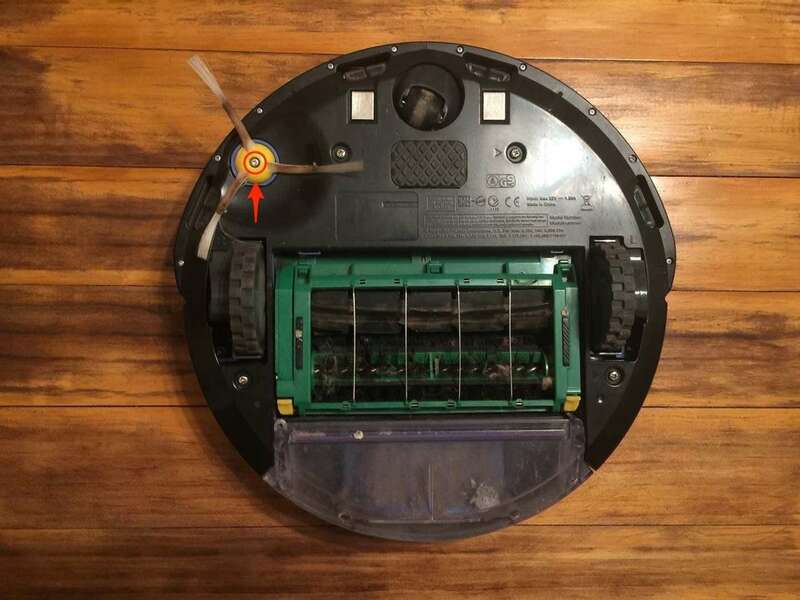 Remember to inter the motor in the trash with full military honors so as to appease the robot gods It also helps if you change the Roomba and Work table in your picture without explanation, did you notice? The motor will slide right into the empty position, it is super easy. However you will need to remove the new brush from the motor so as to reinstall the bottom plate. After that reinstall the bottom plate then the brush again. 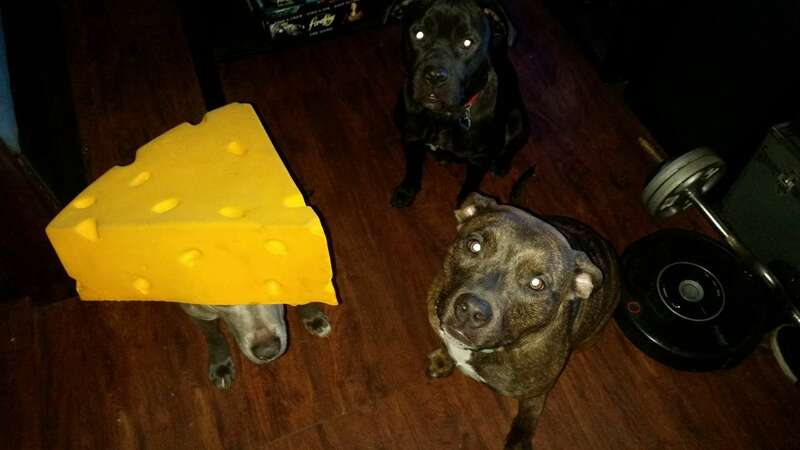 Play with the dogs that are you reason for buying a Roomba! This was so easy I really shouldn't have made a guide. but I am not going to delete it after i came this far!! Goodnight!! If you can hang a picture, you're overqualified. Roombas are fantastic but they are often prone to suicidal tendencies. Seriously, they'll slurp up clothes and cords like there's no tomorrow. How to make the sometimes overwhelming task of cleaning dishes a little less horrid.